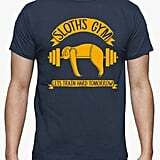 In the era of HIIT workouts, powerlifting, and CrossFit competitions, there's bound to be a bit of backlash. 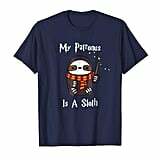 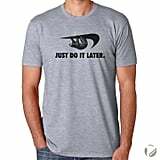 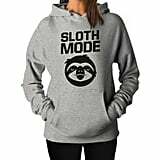 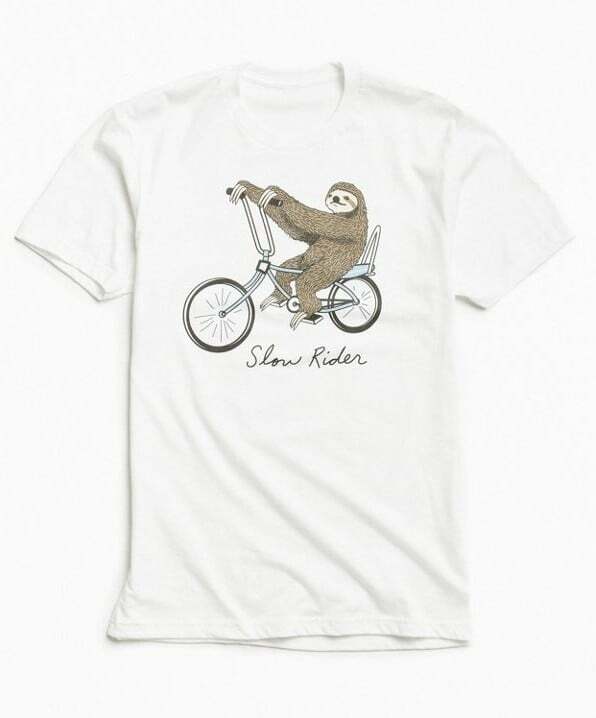 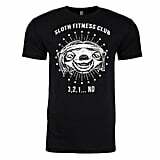 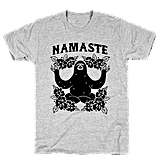 Sometimes fitness fanatics, me included, need a little reminder to chill out, and I vote the sloth as the mascot for this movement. 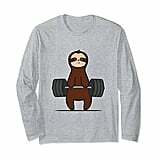 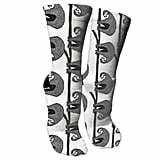 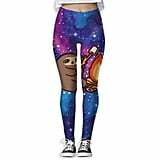 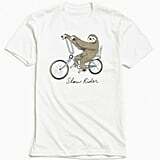 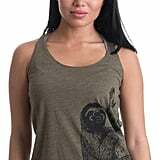 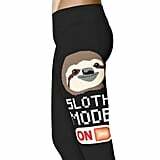 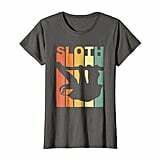 To back up my vote, here are 17 pieces of fitness gear featuring sloths doing what they do best — hanging out.